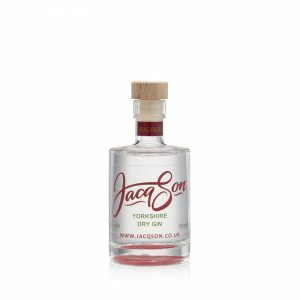 Why not try this interesting twist on a classic gin with a hint of aniseed and the softest tingle of chilli on the tongue? 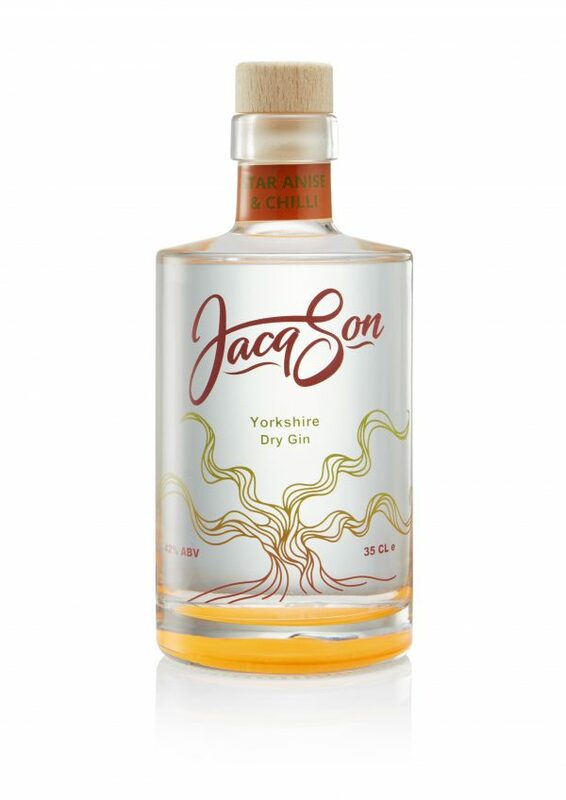 Also available in 5cl and 70cl sizes. Perfect served simply neat over ice or with Indian Tonic. Try adding a few black peppercorns and perhaps a fresh coriander leaf or two.